What is the earliest indication of controversy regarding the anarthrous θεός in John 1:1? Historically, what are the earliest writings that indicate controversy or differing opinions regarding the interpretation of the anarthrous θεός in John 1:1? This debate continues today between those who advocate the translation "the Word was God" against those who prefer "the Word was a god." Now there are many who are sincerely concerned about religion, and who fall here into great perplexity. They are afraid that they may be proclaiming two Gods, and their fear drives them into doctrines which are false and wicked. Either they deny that the Son has a distinct nature of His own besides that of the Father, and make Him whom they call the Son to be God all but the name, or they deny the divinity of the Son, giving Him a separate existence of His own, and making His sphere of essence fall outside that of the Father, so that they are separable from each other. Not the answer you're looking for? 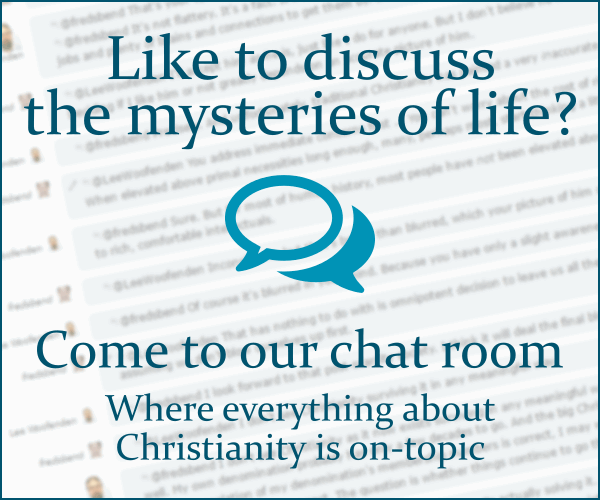 Browse other questions tagged church-history christology gospel-of-john origin greek or ask your own question. What evidence is there to show that John Wesley and John Calvin did not believe that Jesus is Michael? Was Jesus omniscient regarding earthly matters? How do Trinitarians explain that the Logos is a person? Who is the “advocate” in John 16? Did John Wesley reject the Athanasian Creed? What is a “Daud of Sons” as stated in Definition of Faith of the Council of Chalcedon?